I love Christmas, but expenses can really get out of hand! 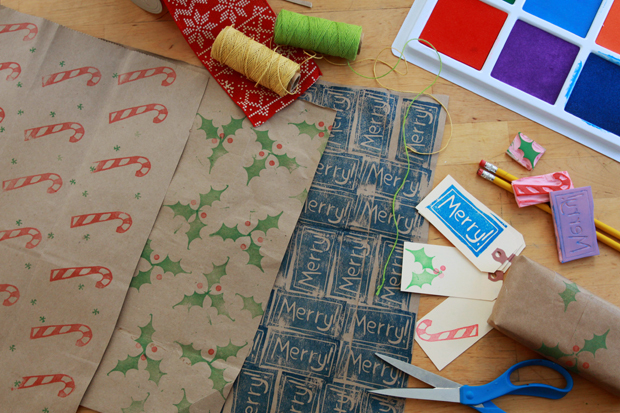 That’s why, this year, I carved a set of holiday stamps to make my own wrapping paper. Hooray for up-cycling! Hooray for cleaning out that stash of paper grocery bags I had! Hooray for saving a few bucks! 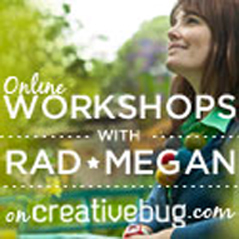 Full workshop online at the eHow blog HERE.